Apparently, Outlander star Sam Heughan is ready to take his skills as an actor to the next level and onto the big screens. In a recent post to Twitter, Heughan expressed his enthusiasm for the upcoming James Bond film, Spectre, and mentioned that he was willing to throw his name into the pile as the new Bond after Daniel Craig calls it quits. As expected, Heughan’s post on social media ignited fans on Twitter, who expressed their desire to see Heughan as the new Bond. According to Scotland Now, most fans were excited about the prospects of seeing their favorite Outlander star as the secret agent, as long as it doesn’t mean his days on Outlander are numbered. A few fans even took the opportunity to share a few images of Heughan as Bond. One such image posted onTwitter showed Heughan dressed in a tuxedo outside Casino Royale, and offers a glimpse at how Heughan might look as a Bond. Even the author of the hit Outlander series, Diana Gabaldon, got into the mix. 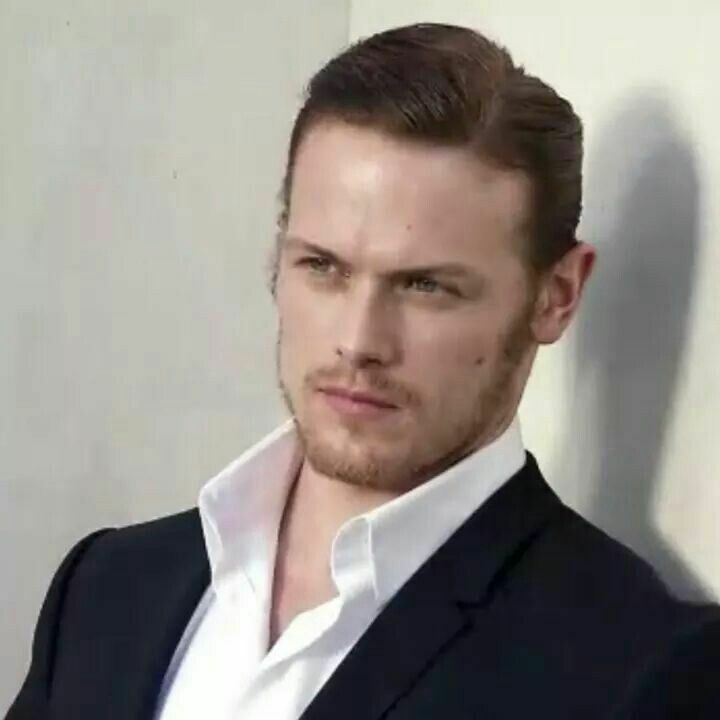 Gabaldon posted a message on Twitter in support of Heughan as the new Bond. Meanwhile, Heughan’s recent remarks follow what will be the final run for Craig as the iconic double agent. According to Ecumenical News, producers have yet to announce who will be the new Bond after Craig steps down, though there have been several names in the mix. Although Sam Heughan would clearly have the support of the massive Outlander fan base, he would have to compete against some fairly stout competition if he really wanted to go for the role. In addition to Heughan, other actors that have been mentioned for the role include Damien Lewis, Idris Elba, and Hugh Jackman. In fact, according to the outlet, producers have already been in negotiations with both Lewis, known for his work on Homeland, and Elba, who was recently in the Thor films. However, despite these rumors, Elba recently stated that he was not considering trying out for the role. Whether or not this turns out to be the case is still to be seen. At the same time, whoever ends up being the new Bond will have a large task ahead of them, as the franchise has experienced quite the success with Craig. In fact, the newest Bond movie, Spectre, has managed to break more than one Guinness World Record. Additionally, Sam Smith’s theme song for the film, titled Writing’s On The Wall, is already on the top of the U.K. Singles Chart. This marks the first time in the Bond franchise that a theme song has enjoyed the top spot on the charts. Clearly, given the success of the Bond franchise, producers are going to need a top actor to continue in Craig’s shoes. Whether or not this will be Heughan is still to be determined. If there is one thing that Heughan has on his side, however, is the support of Outlander fans everywhere. Sam Heughan will be back as Jamie Fraser when Season 2 of Outlander premieres in the spring of 2016.